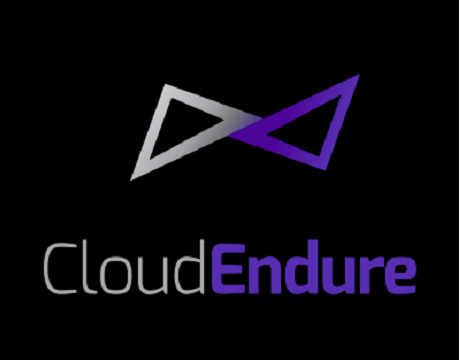 CloudEndure, an Israeli cloud disaster recovery service managed to close a $7 million investment round which was led by Infosys and Magma Venture Partners. 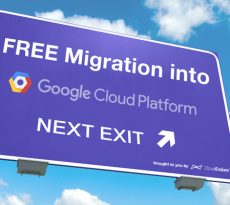 CloudEndure provides a cheaper and easier way of disaster recovery in the cloud that works regardless of whether the infrastructure is on-premise or in the cloud. With the new investment, the startup is planning to expand its customer base.